TURKISH DELIGHT: What do I wear to the Aya Sofia museum? Thousands of people streamed into the museum. Its not quite a mosque but we're in a muslim country with certain dress codes. 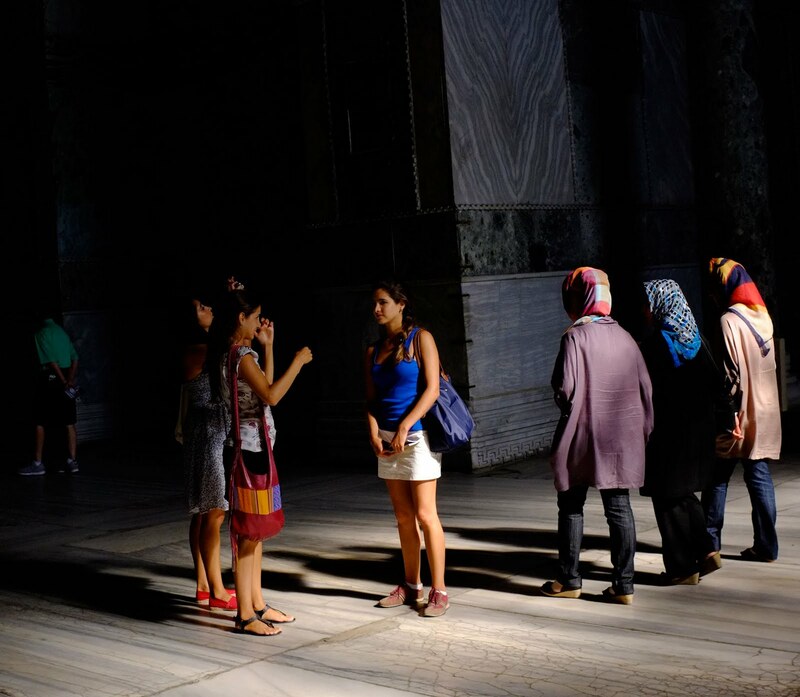 Turkey is referred to as 'secular muslim' because of its more progressive approach to religion, women and dress.